Good News!!! 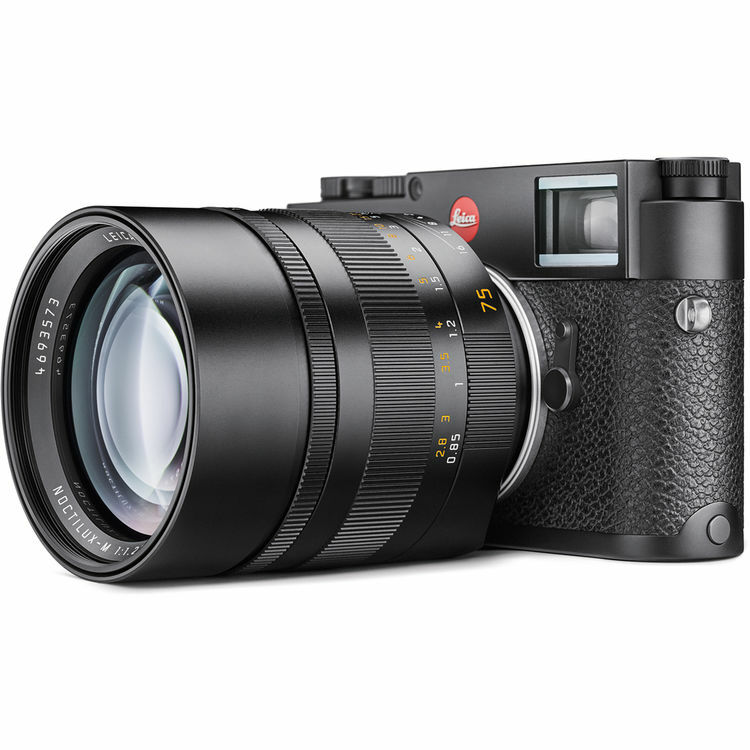 After the Leica CL and Leica Elmarit-TL 18mm F2.8 ASPH lens was announced last week, today, Leica also officially announced the Leica Noctilux-M 75mm F1.25 ASPH lens. This is a high-speed portrait prime for the company’s M-series rangefinders, featuring nine elements, a floating focus mechanism and an 11-blade aperture. It costs $12,795, first available for Pre-order at B&H. This entry was posted in Leica Lens and tagged leica lens, Leica M 75mm F1.25 ASPH on November 30, 2017 by admin.